Electromechanical Constructions - Martini S.r.l. 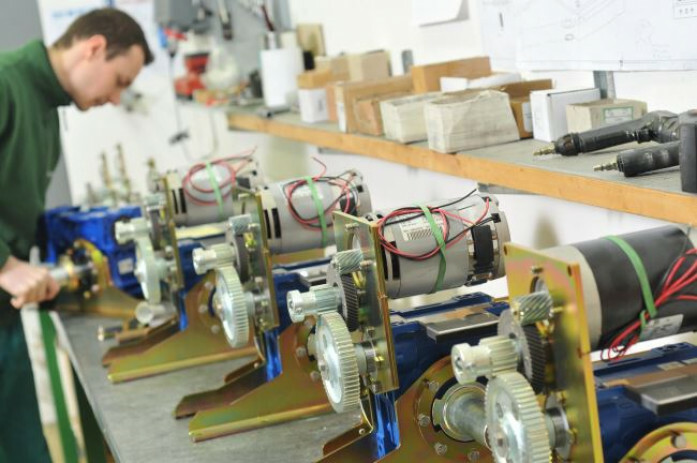 Inside our production area, the manufacturing of electromechanical devices takes place. This is possible thanks to the expertise of our trained employees and the use of specific machineries and equipment. Thanks to well-established relationships with our customers, we are able to carefully process the orders, starting from the products specifications to their complete realization. 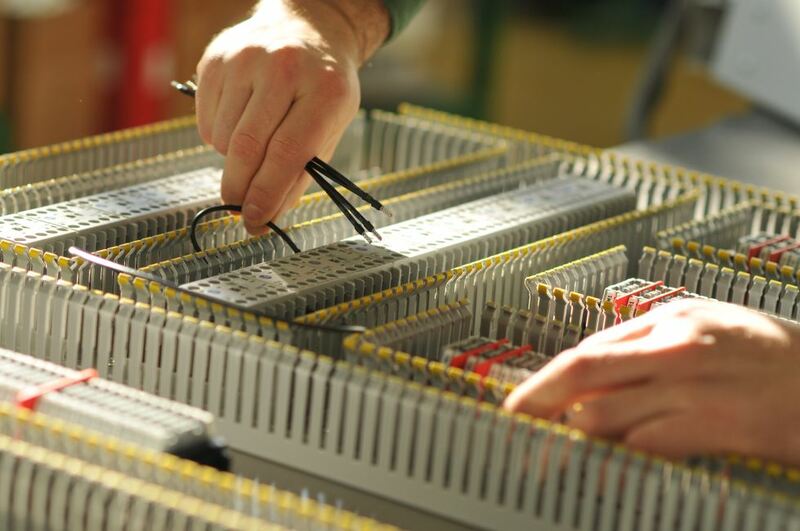 The expertise of our trained staff and the use of specific equipment, allow us to perform different types of wiring harness based on company or customer projects. 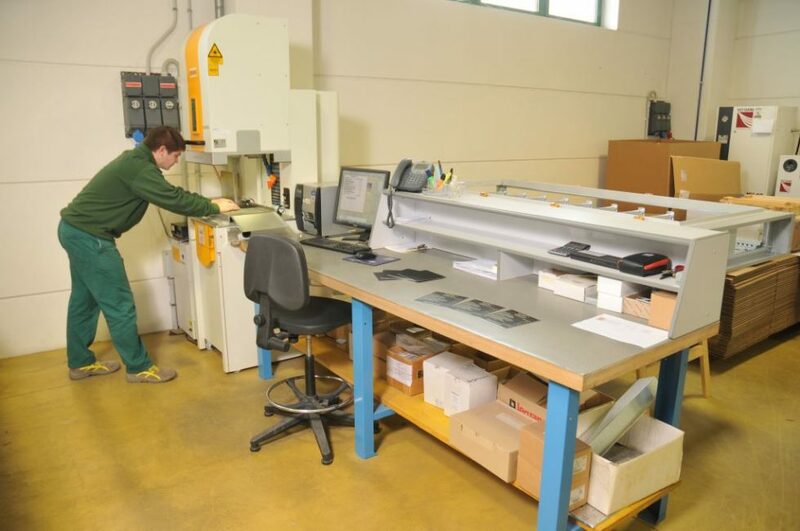 Our experienced staff carries out the assembly of mechanical components, ensuring our customer the best possible solution associated with the most advanced technology. 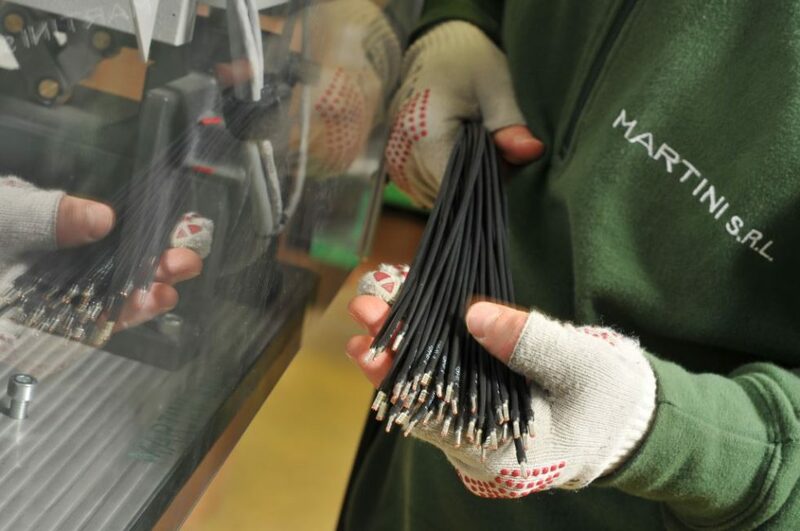 In this department we produce all the wires necessary for the wiring harness of electrical circuits and customized cable kits both for internal use and third parties. The cables are then headed as desired. With the CNC pantograph, we realize high quality engraved plates of different size and different material such as aluminum, stainless steel, multiple plastics materials, leather, etc..